They say the best is yet to come. We couldn't agree more! When your new desert bootie arrives, you'll be in shoe heaven. 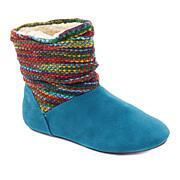 Soft, embroidered Worry-Free Suede® resists stains, resists water and is fun to pair with just about any outfit. A simple brush-off and your boots look like new. On-trend and comfortable — it doesn't get much better than that. These are by far the most favorite shoe that I've purchased from HSN! I like them so much that I've purchased them in 4 colors. I wear a 6M and they fit true-to-size. The arch is perfectly placed and the insole is nice and cushiony. 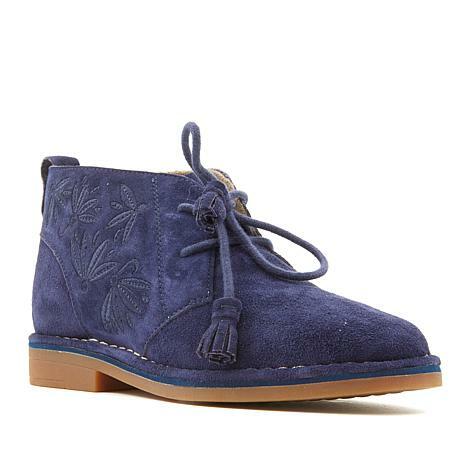 The suede is scrumptious and I love the etching at the ankle. They feel delightful on my feet and look great with all of my jeans. 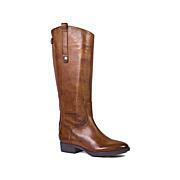 These boots are light weight and very confortable, and whats more they are beautiful on the foot. 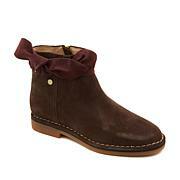 I really like these booties from Hush Puppies. (I grew up with "desert boots"). Style is great, shoes are comfortable. Ordered regular size 7 and they fit perfectly. I love these Hus Puppies they are so comfortable. The suede is soft and the color is beautiful. I got the blue and it is gorgeous and did I say comfortable ... YES! What a great boot! 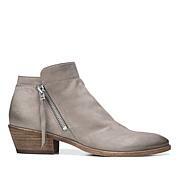 I remember Hush Puppy shoes from way back, and this pretty boot did not disappoint. I normally wear a 7-1/2 medium (or 8 with really thick socks on). I bought black 7-1/2 medium and these fit very well. I love the embroidered flowers on the outside and the tastefully added tassels on the shoestring ends. My go-to shoes; many compliments.